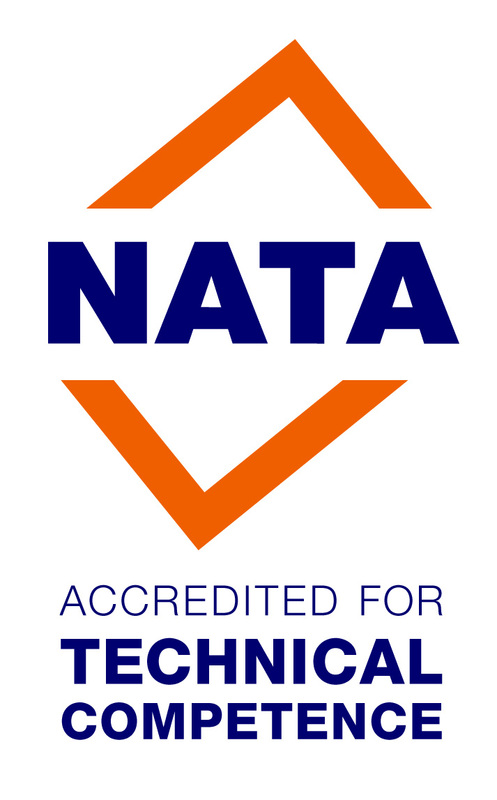 MADS is fully certified in the supply, installation, servicing & maintenance of automatic doors through the National Association of Testing Autorities, Australia (NATA) via our affiliation with ADIS Automatic Doors. MADS has implemented a series of policies to ensure the safety and compliance of our employees and clients. To read about these policies, please download the PDF’s below. MADS is certified by NATA via our association with ADIS Automatic Doors. MADS certifications have been reviewed and verified via our membership with iPRO LIVE. Through this membership we service many of our biggest clients. MADS conforms with all Australian regulations for Occupational Health & Safety. Our crews receive regular training to ensure crew and client safety. MADS holds certification with WPCG, allowing our technicians to conform to the necessary standards to work at petrol station sites. MADS can service and maintain any type of commercial door available – Automatic or Manual. MADS is a family business that prides itself on delivering a customised service to its clients, with same day service. MADS is a 24/7 service provider and is NATA Certified via our affiliation with ADIS Automatic Doors and is registered with iPRO LIVE. Copyright © 2019 Melbourne Auto Door Service (VIC) Pty Ltd.